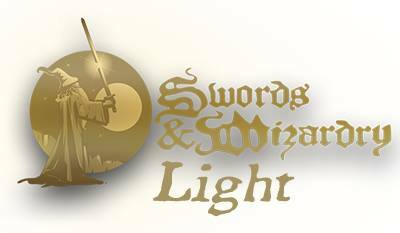 Tenkar's Tavern: Current List of OSR Christmas Gifters and Gifts - Updated with Huge Amounts of New Swag! 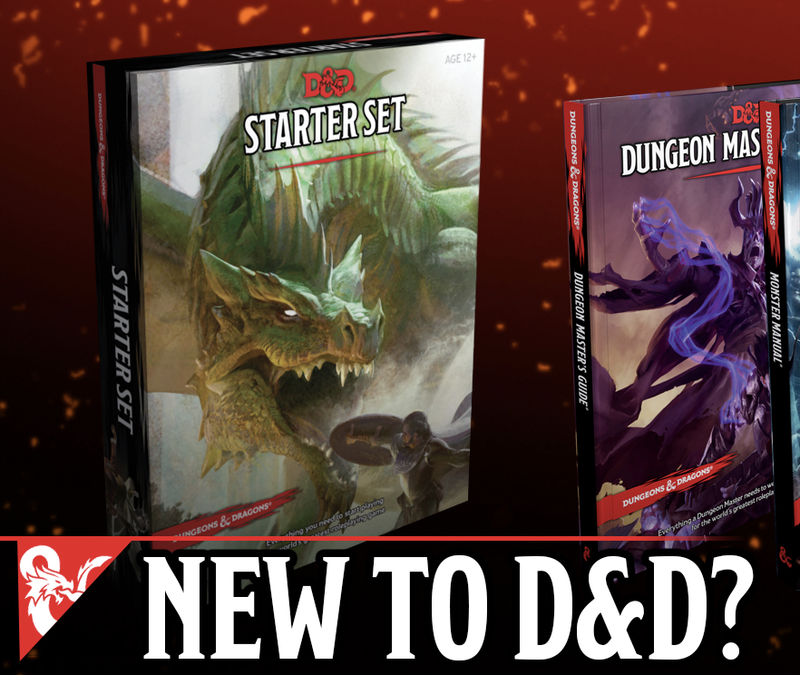 Current List of OSR Christmas Gifters and Gifts - Updated with Huge Amounts of New Swag! Every year the community here at The Tavern never ceases to amaze me. +Dak Ultimak / Stray Couches Press -1 complete set of Crawl!, printed+PDF. -2 complete sets of Crawl!, PDF editions. -3 single copies of anything in print. keith nelson -Transylvania Adventures - softcover. -Castles and crusades 5th printing set of 3 core books, new. -DCC adventures - In the prison of the squid sorcerer; Cast Tower of the Blood Moon Rises! Some gifter's I have neither email nor G+ for contact. Please, if you only added a comment and didn't email me nor do you see a valid G+ link for you, I need your contact info to make this work. 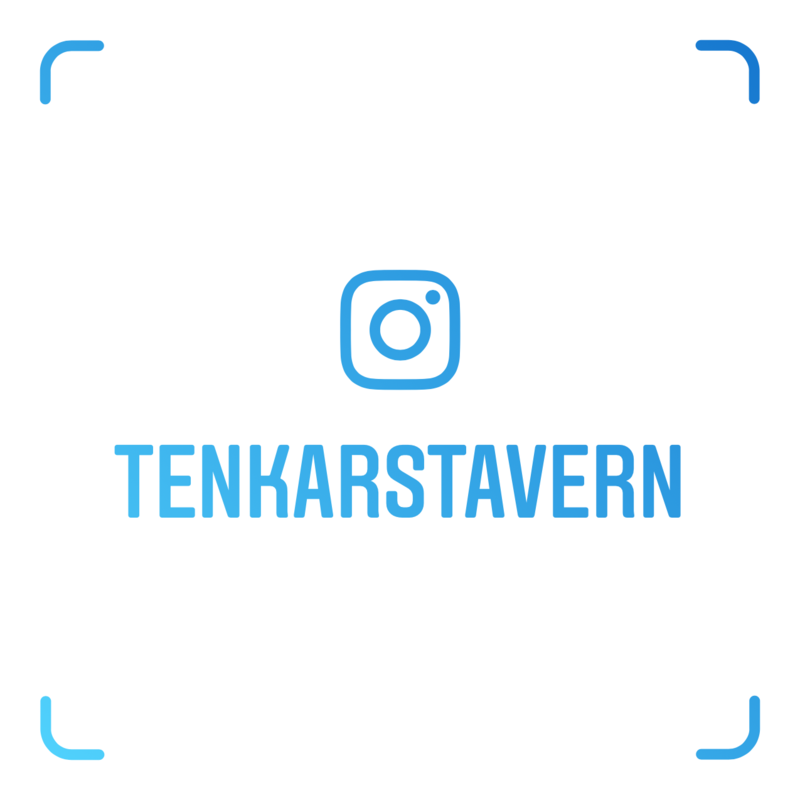 tenkarsDOTtavern at that gmail thing. 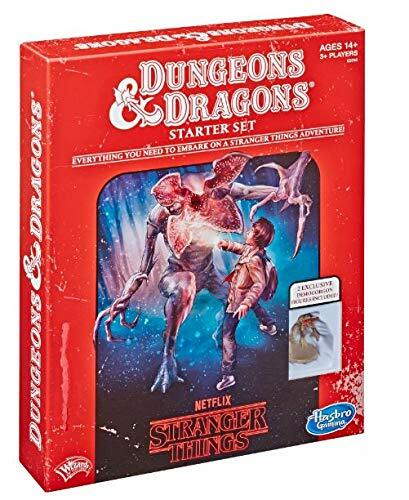 Put OSR Christmas in the email subject line. You missed two copies each of Bird of a Feather and First Sentinel.. 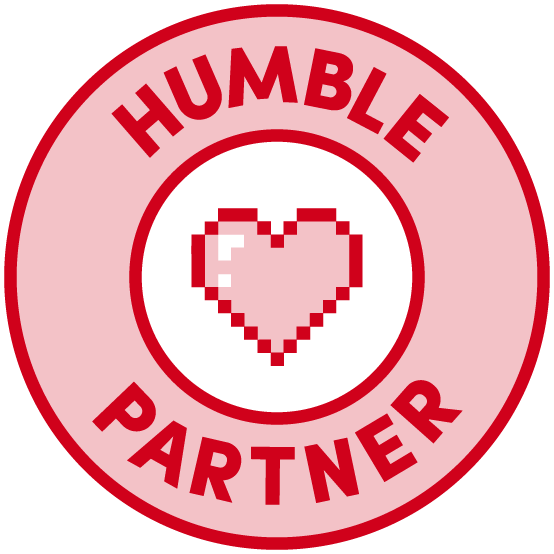 I will ship to Canada free and split the cost to EU\AU\Everywhere on everything. I would like to add complete sets of Gobolin Minis (10 per set). I will figure out the vijntage items tomorrow. Can't wait. Im feelin lucky this year! 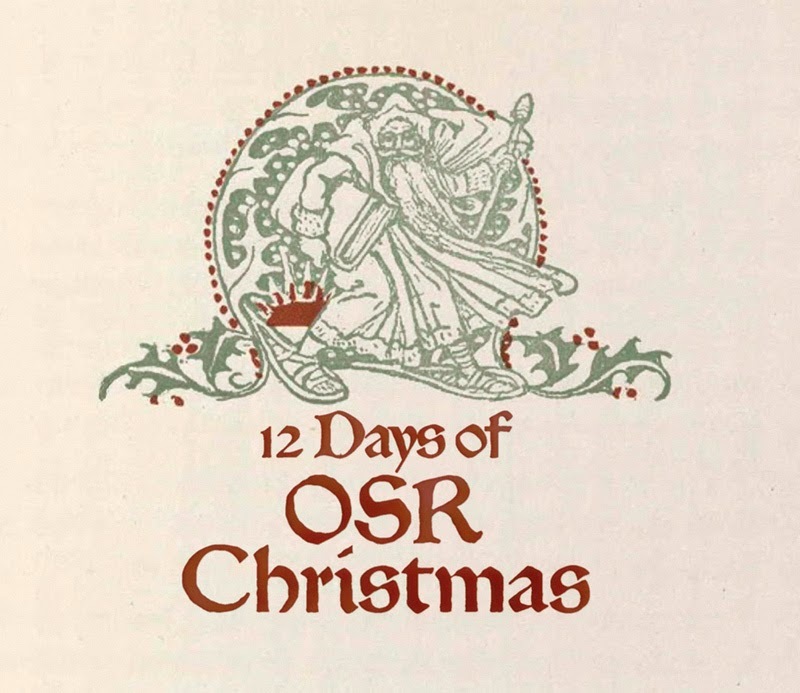 Just curious, what is the 12 days of OSR Christmas? How does this thing work? This sounds AMAZING!!!! Looking forward to it all! Just want to make sure you got my email. Kickstarter - Calidar "Beyond the Skies"